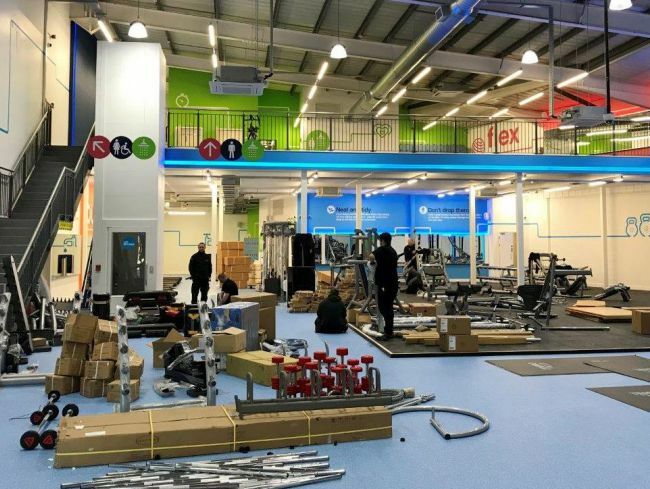 The company behind the pioneering low-cost gym model is opening its first venue in Telford. The Gym Group has taken over half of unit 2, Rampart Court Retail Park, after the existing tenant, Office Outlet, downsized into unit 1. It has signed a 15-year lease for c.10,000 sq ft with national commercial property and investment company LCP, which manages the retail park on behalf of Sheet Anchor Evolve, the Evolve Estates fund. The lettings leave just the former Blockbuster unit vacant, which is a ground floor showroom of about 4,500 sq ft. LCP is now in discussions with a number of showroom operators for the space. Antony Aleagha, of The Gym Group, said that refurbishment work is under way at the unit and that it anticipates the venue will be open by the end of the year.